A “lite” version of the football management sim will be coming to Nintendo’s platform as well. Football Manager 2019 is going to launch for PC on November 2nd this year, following the series’ yearly schedule of releases. Those who follow the football management simulator would also know of Football Manager Touch, a second, lighter version of the game that releases alongside the main one every year for mobile devices, and offers a surprisingly full-featured and satisfactory experience. Developers Sports Interactive have now announced, via the official Football Manager page on Twitter, that Football Manager 2019 will be launching for the Nintendo Switch in November as well, while series director Miles Jacobson has clarified in a tweet of his own (as spotted by a user over at ResetERA) that the version the Switch will be receiving will be Football Manager Touch 2019. All of this came after IGN Germany’s Twitter page accidentally went live with this IGN First announcement ahead of time. It’s excellent news, especially for fans of the series (which includes yours truly), but not really all that surprising, if I’m being honest. Football Manager Touch 2018 was released on the eShop just a few months ago as well, and after that, its successor following suit was more or less an inevitability. Either way, it’s nice to have a confirmation. Good on you, Sega. 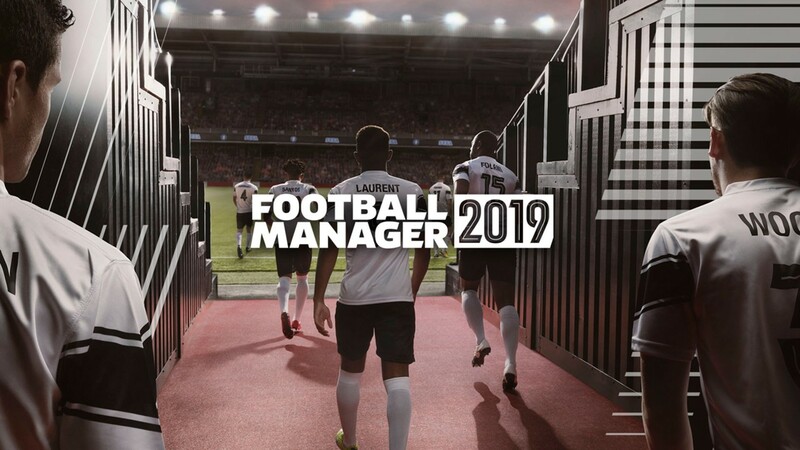 Will you be getting the “lite” version of Football Manager 2019 for the Nintendo Switch, or will you be sticking with the PC version- or will you possibly end up getting both? Let us know in your comments.